Defibrillators are very safe to use. 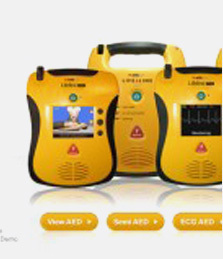 The defibrillators / AED’s you will see in public are all designed for anyone to use – with or without training. Modern units talk you through the steps to delivering a shock to the patient suffering a Sudden Cardiac Arrest (SCA). A defibrillator designed for public access use will not deliver a shock to anyone who is alive. They are designed to only deliver a shock to those who are in cardiac arrest. Most units will require an operator to push a button to actually deliver a shock. If you are the operator of the defibrillator at the time of use, you must make sure that everyone is well clear of the patient at the time of pushing the button to deliver a shock. A general command of “All clear” should be given and it must be observed that everyone is clear prior to pushing the shock button. 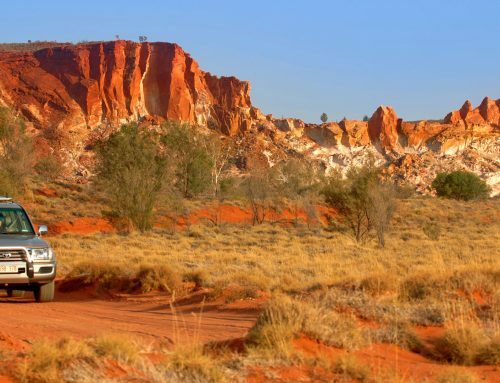 All first aid courses in Australia now will cover defibrillation. All workplace first aid courses cover defibrillation and the community in general is aware of defibrillation. If you are looking for first aid training, click here to make an inquiry. Your Defibshop works with many providers of first aid and can recommend a provider for you. The above information is a guide only. 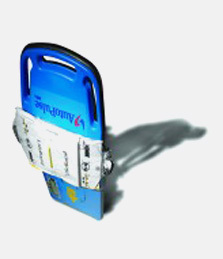 When you purchase a defibrillator, you need to review and study the literature supplied and undertake any training recommended by the manufacturer. Additionally, everyone should be current and up to date with current first aid courses. Safety is paramount for any form of first aid being administered – including defibrillation. There are many models of defibrillators in the community, ranging from fully manual to fully automatic defibrillators (AED’s or PAD’s). 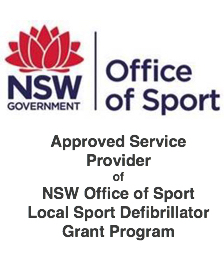 For the general community, workplaces, your sporting group, schools, camping group or personally purchased defibrillator, the models of AED’s / defibrillators being used are fully automated to some degree. This means the units are made for virtually anyone to use the unit when required. 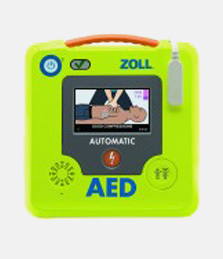 AED’s / defibrillators, once turned on, will prompt the operator what to do including calling for help, checking ABC and to stand clear when a shock is about to be delivered. Always make sure that no matter the model of defibrillator being used, all persons administering first aid, including defibrillation and performing CPR, are clear of the patient any time a shock is delivered.